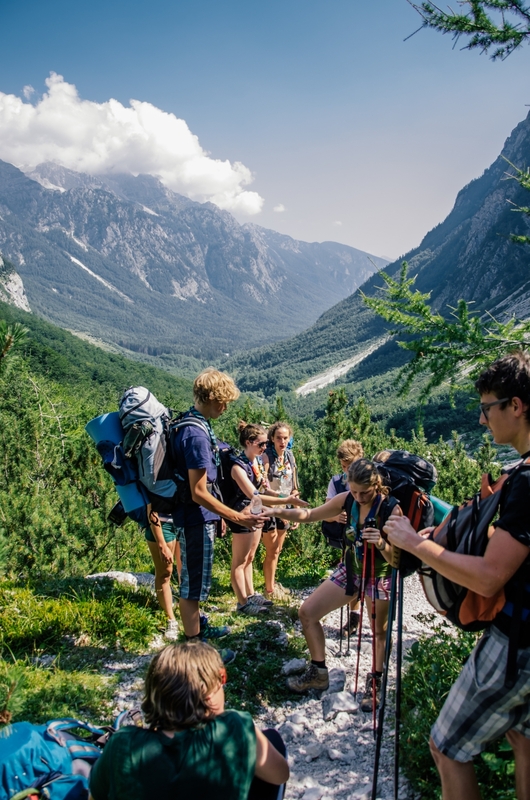 Slovenia, known as the country on the sunny side of the Alps, is placed among four neighbouring countries (Italy, Austria, Hungary and Croatia), and the Mediterranean Sea. Its particular position makes Slovenia’s diversity of alpine mountains, sea, Karst and plains. Slovenia is a multi-party parliamentary republic and a member of the European Union. There are still over 400 brown bears in Slovenia. There are over 10.000 caves in Slovenia. The best known is Postojnska jama. Name of the Slovenian capitol Ljubljana translates to "the loved one". The first married couple to summit mt. Everest was from Slovenia. The oldest wine tree is in Maribor, Slovenia. It's over 400 years old. The worlds largest sky jump is in Planica, Slovenia. About 60% of Slovenia is covered with forests. That's more than 10.000 square kilometers. The Lipizzaner horse is bred in Slovenia. The Cronicles of Narnia: Prince Caspian was filmed in Slovenias Soča valley. 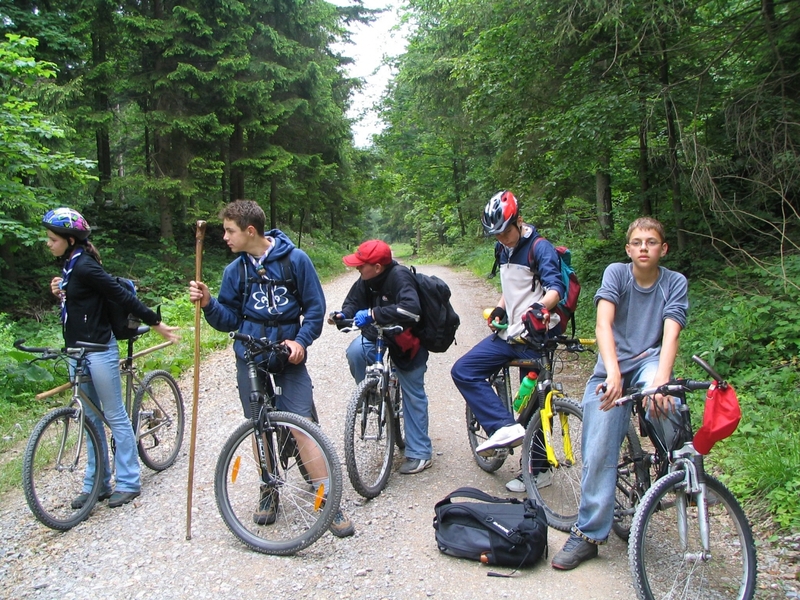 Diversity of the country enables you to choose what you like and need for yourself and your group of guides and scouts. or simply enjoy time, spending days swimming in one of the many water parks or in the Mediterranean Sea, meeting Slovenia's people while tasting some delicious local food.